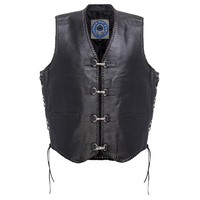 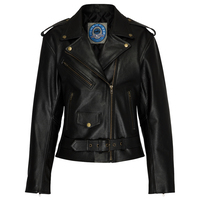 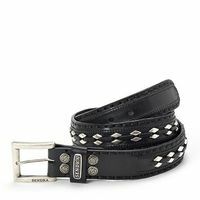 Want to turn heads as you saunter into the club, pub or dining hall? 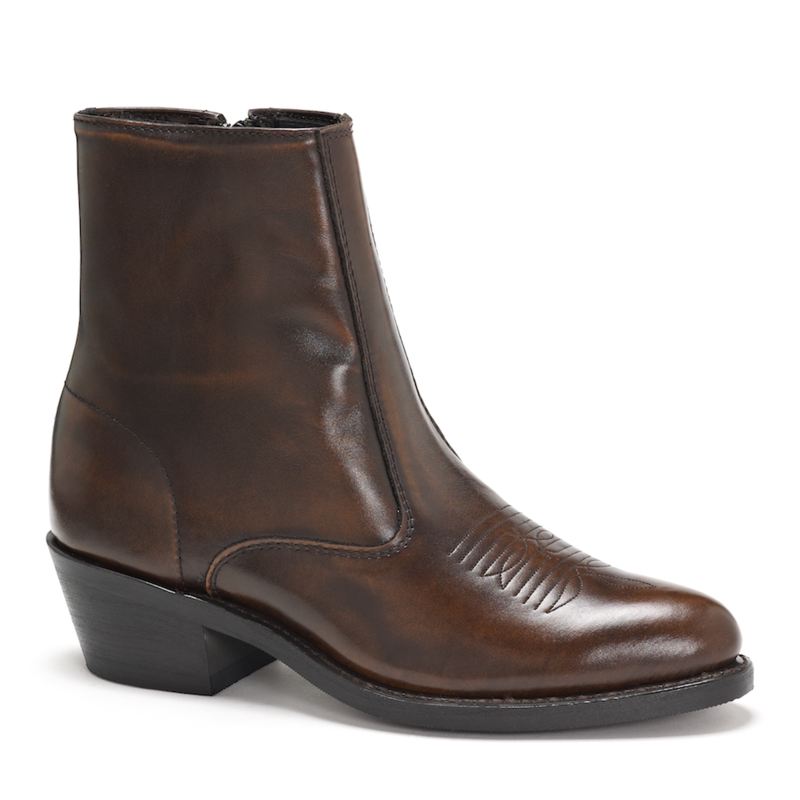 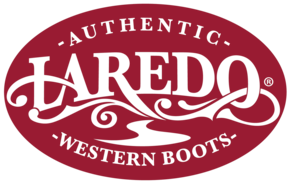 You're going to need a pair of Long Haul Ankle Boots from Laredo. Available in both black and this incredible burnt apple hue, these boots are a must-have for all men who like to add a high-class touch to any outfit. 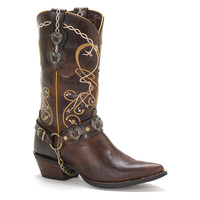 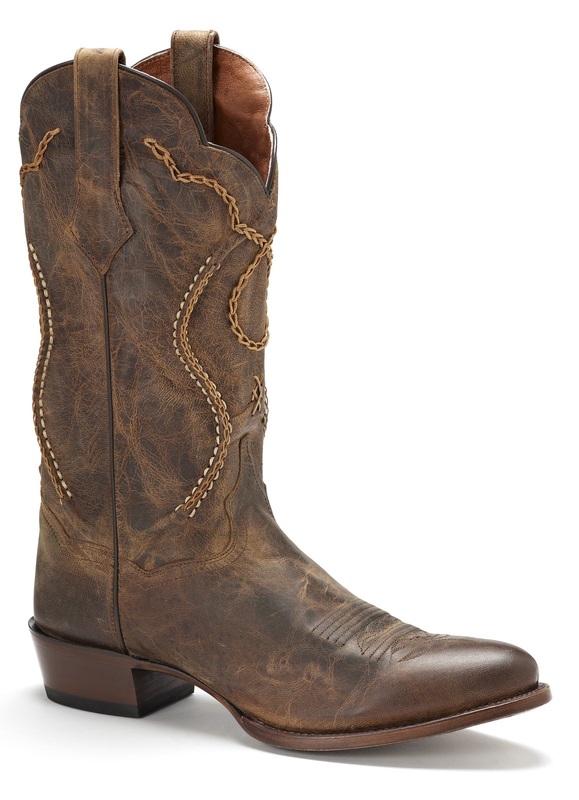 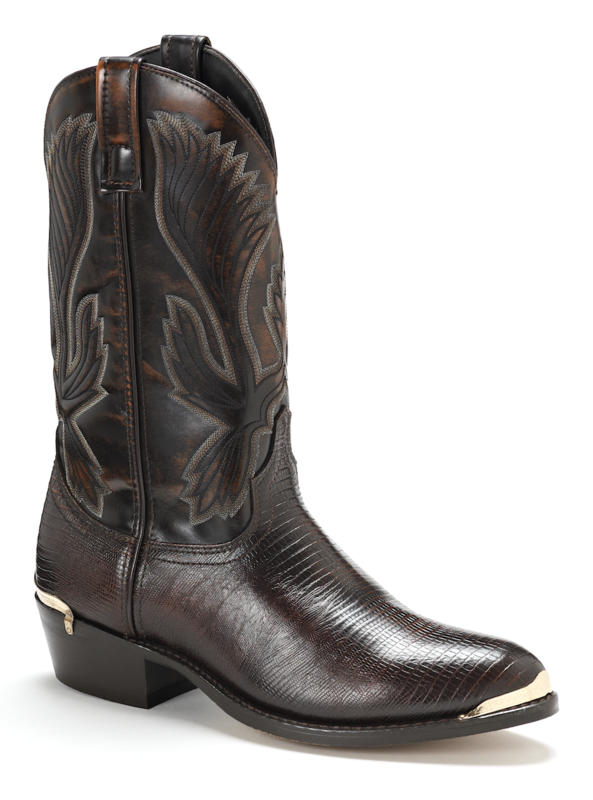 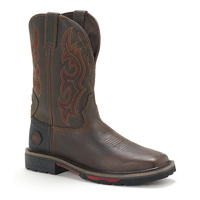 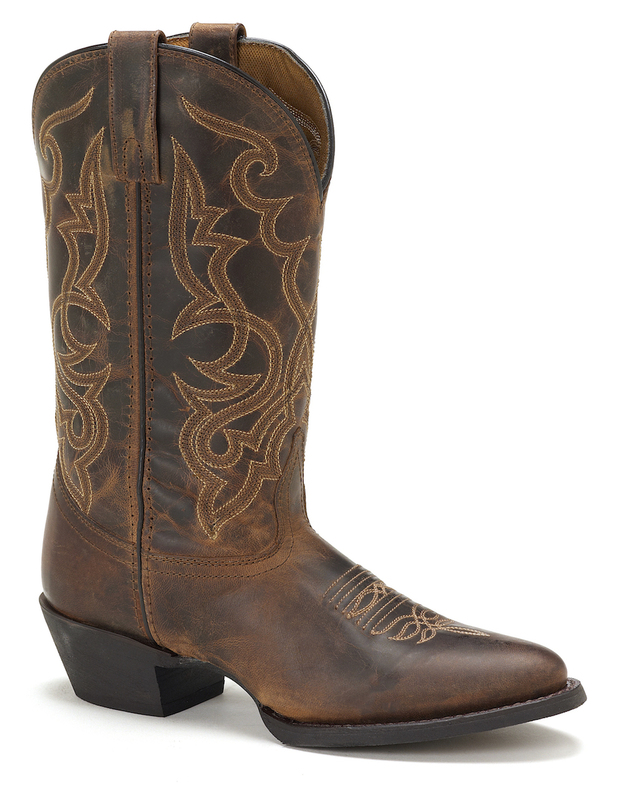 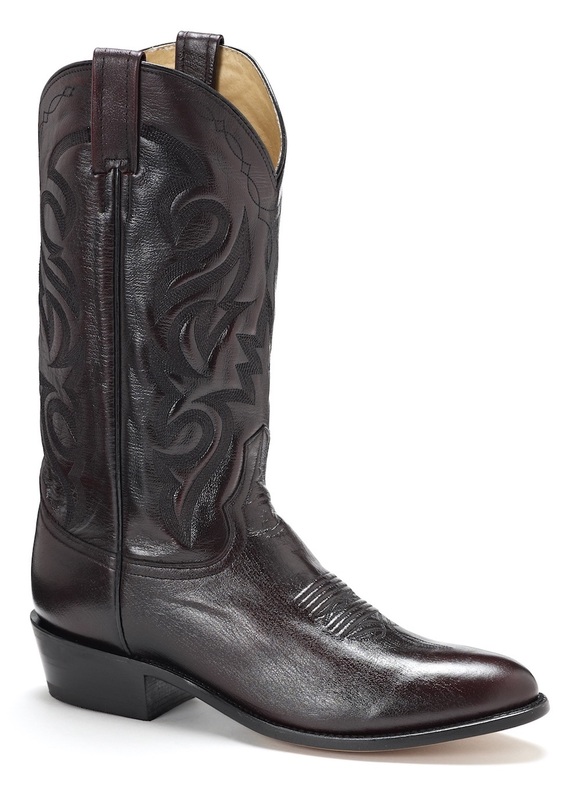 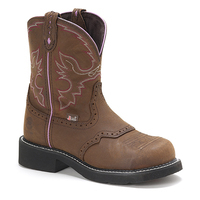 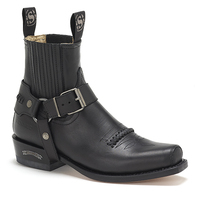 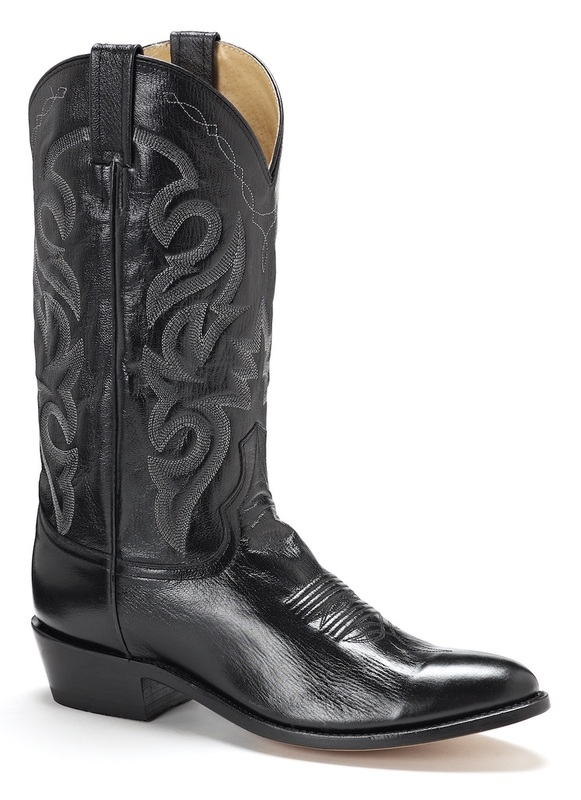 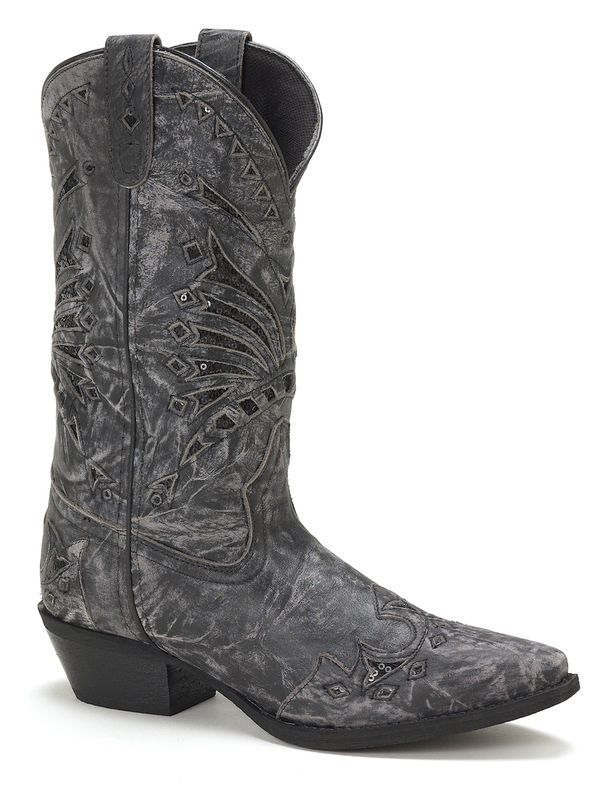 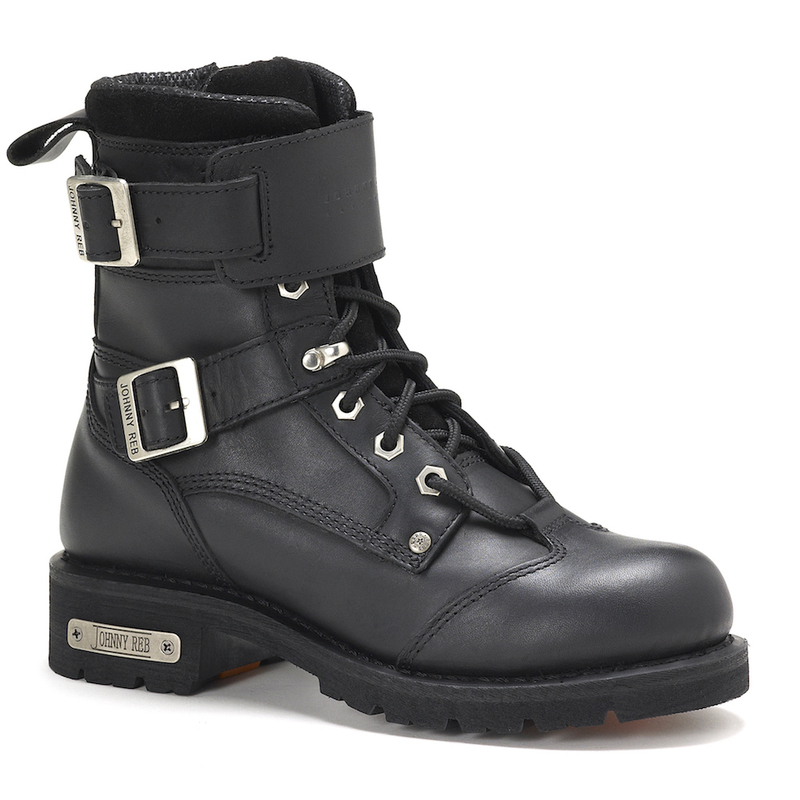 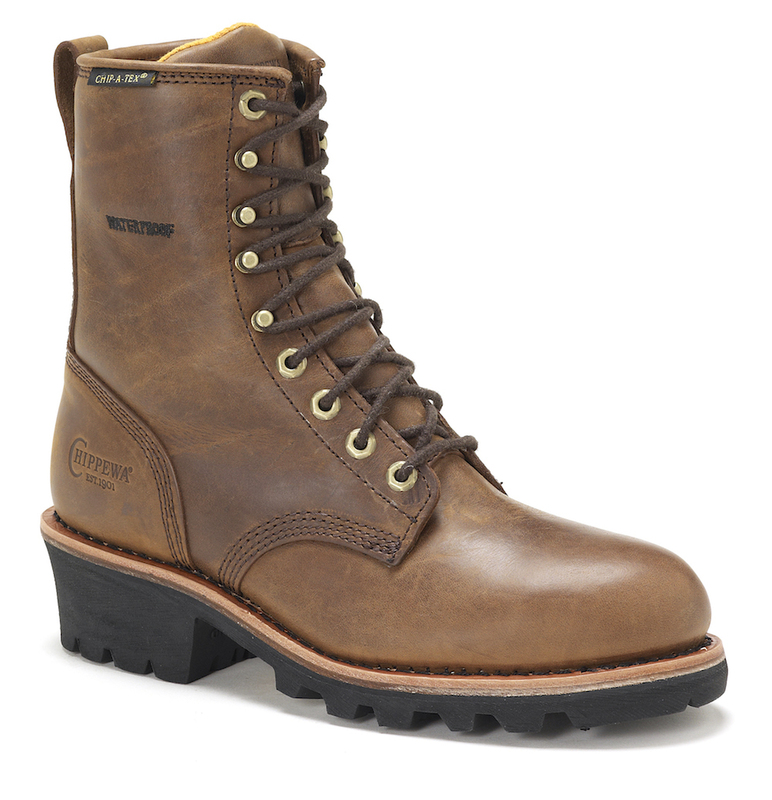 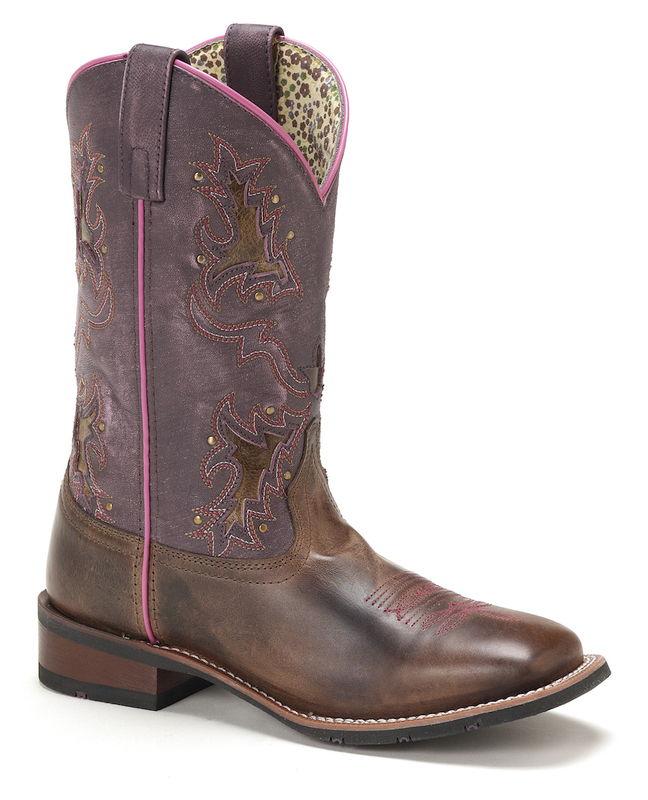 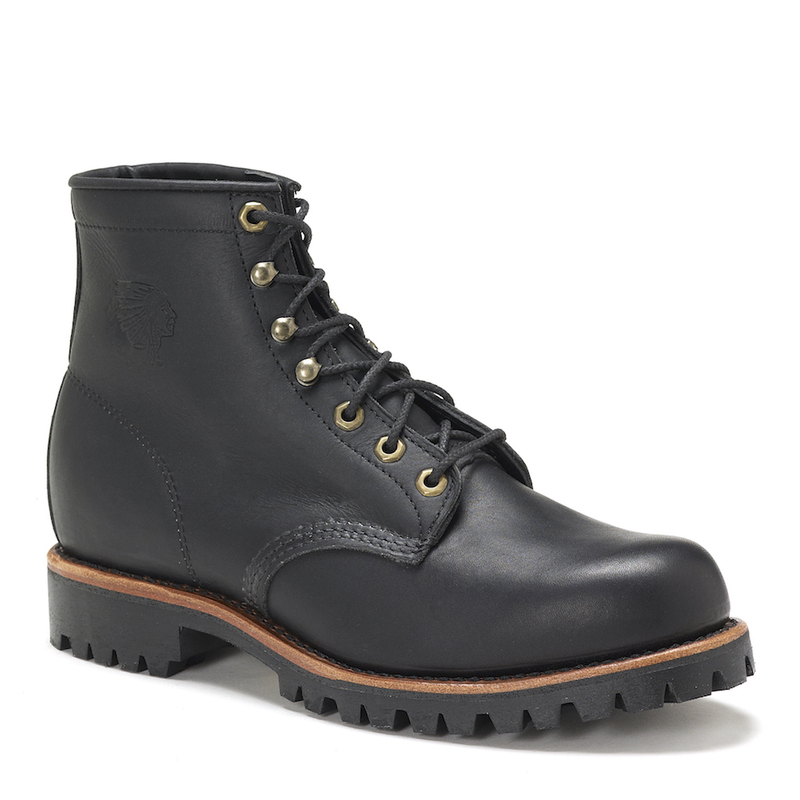 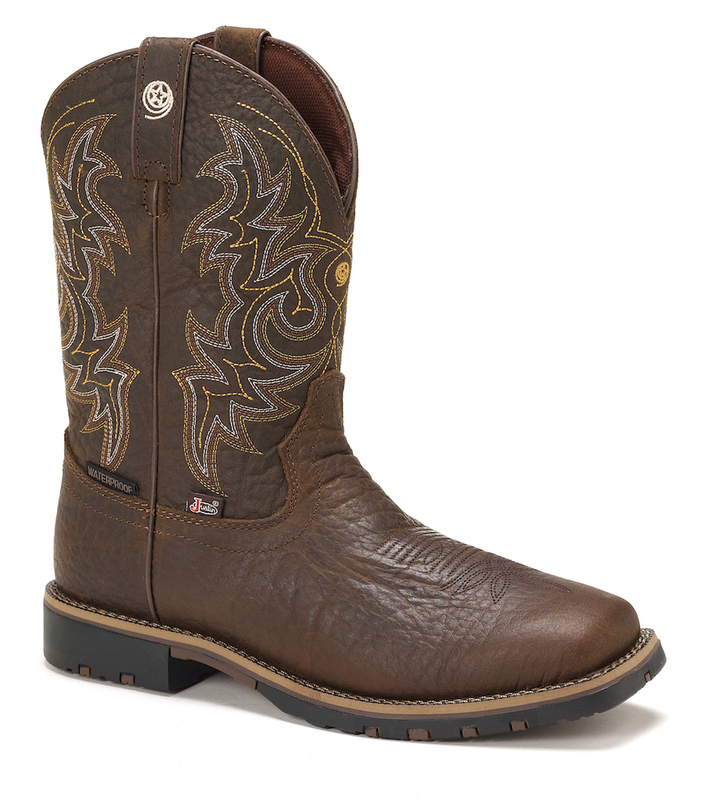 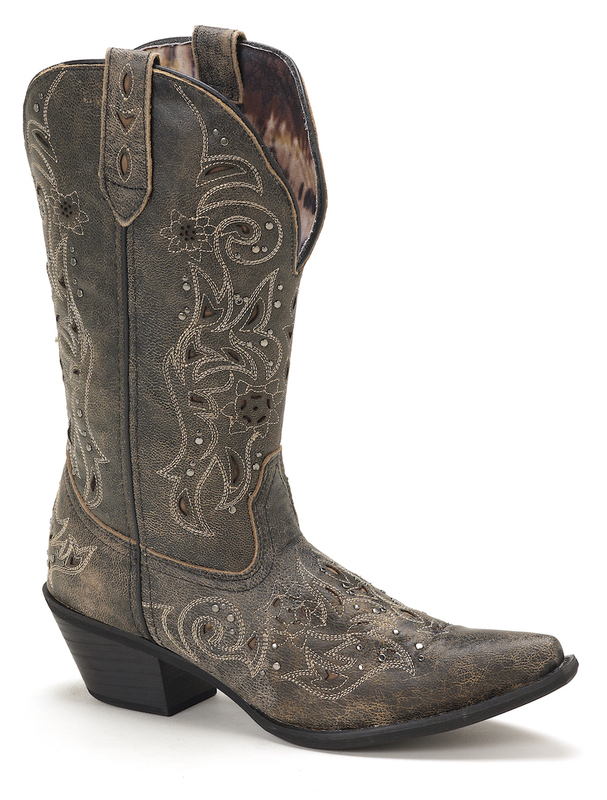 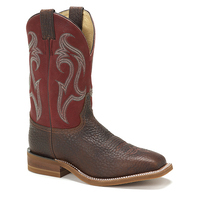 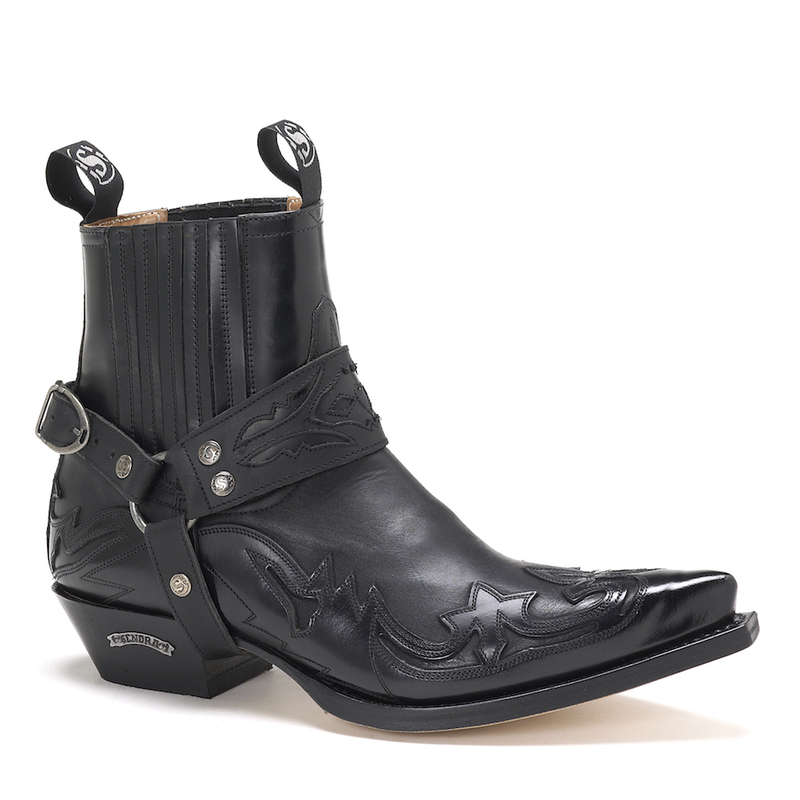 You’ll love the craftsmanship and genuine leather used to build these boots. 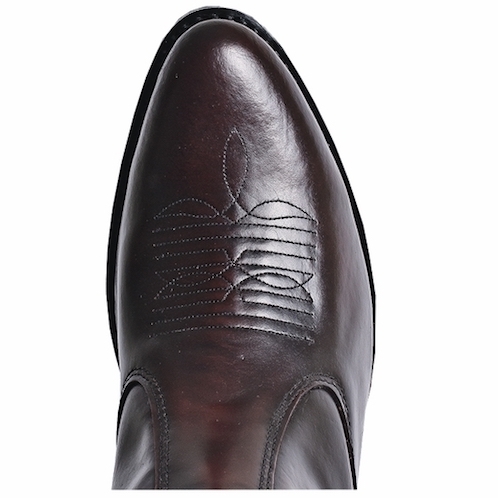 With premium leather all over and light stitching over the toe, the Long Haul Ankle Boot is low-key cool and casual for dinners, formal events and nights out on the town. 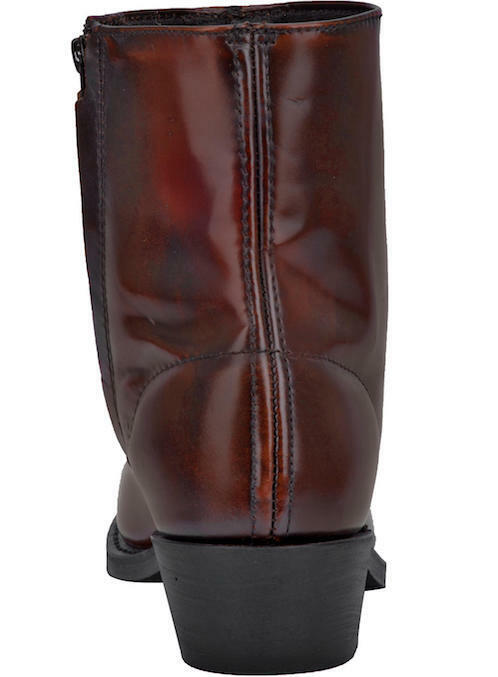 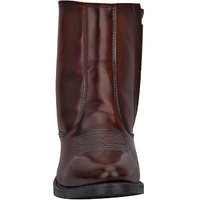 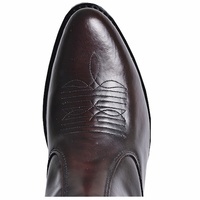 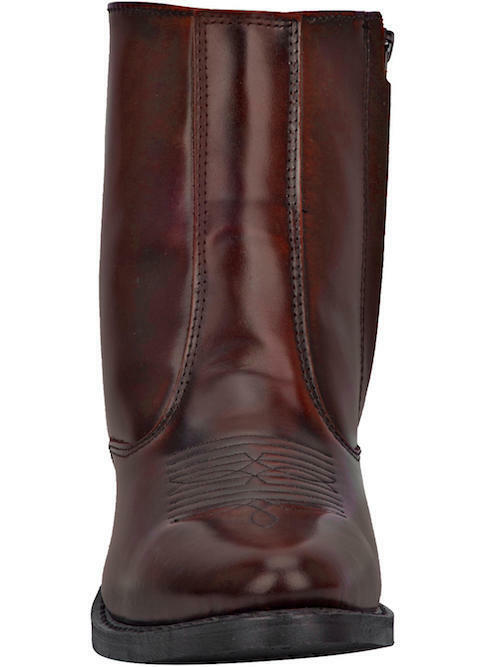 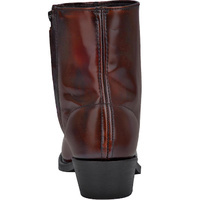 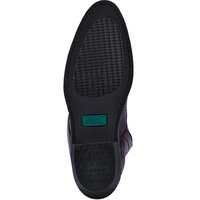 The rounded toe deviates from the classic pointed toe of most western boots. 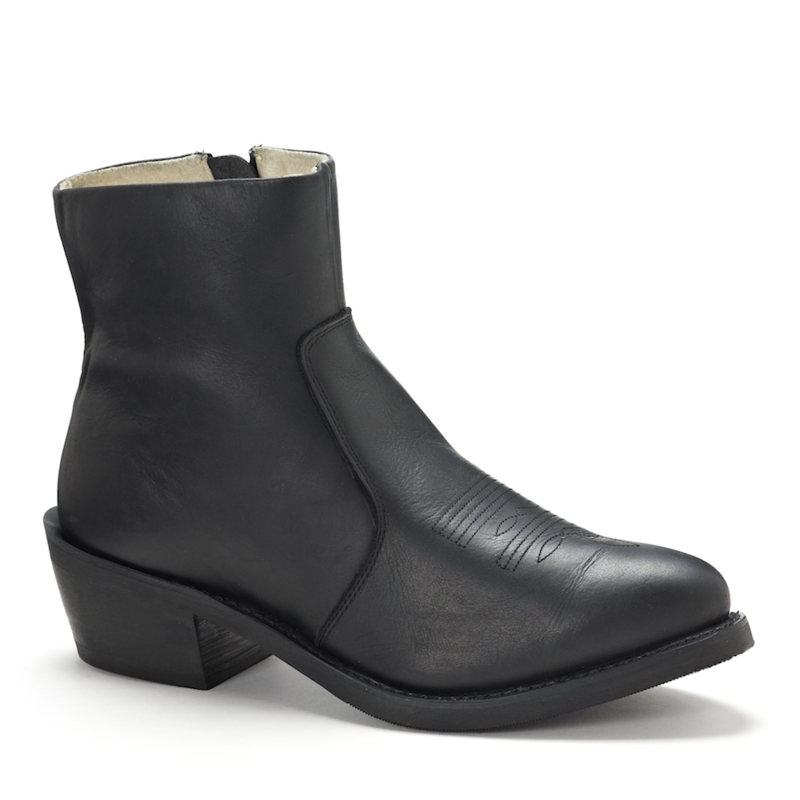 The Long Haul Ankle Boot in Burnt Apple also features a comfort cushion insole, side zip access and round toe for one of the most comfortable dress boots you'll own. 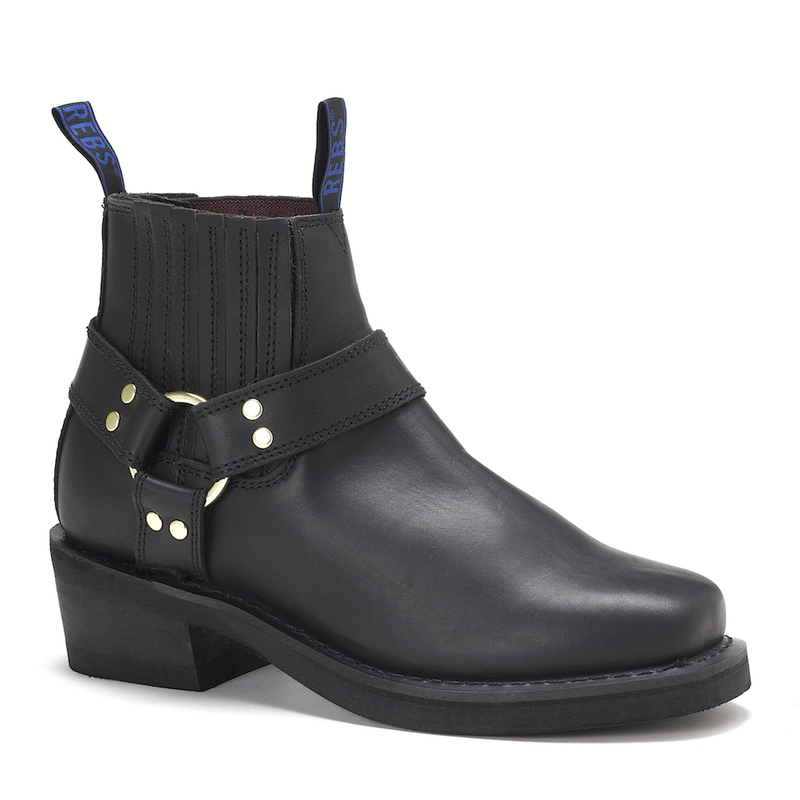 Forget struggling to get into your dress boots on hot summer nights. 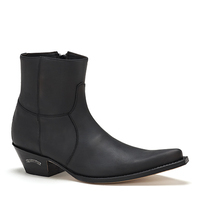 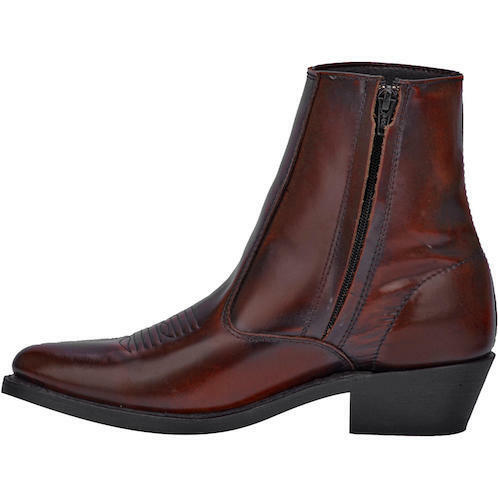 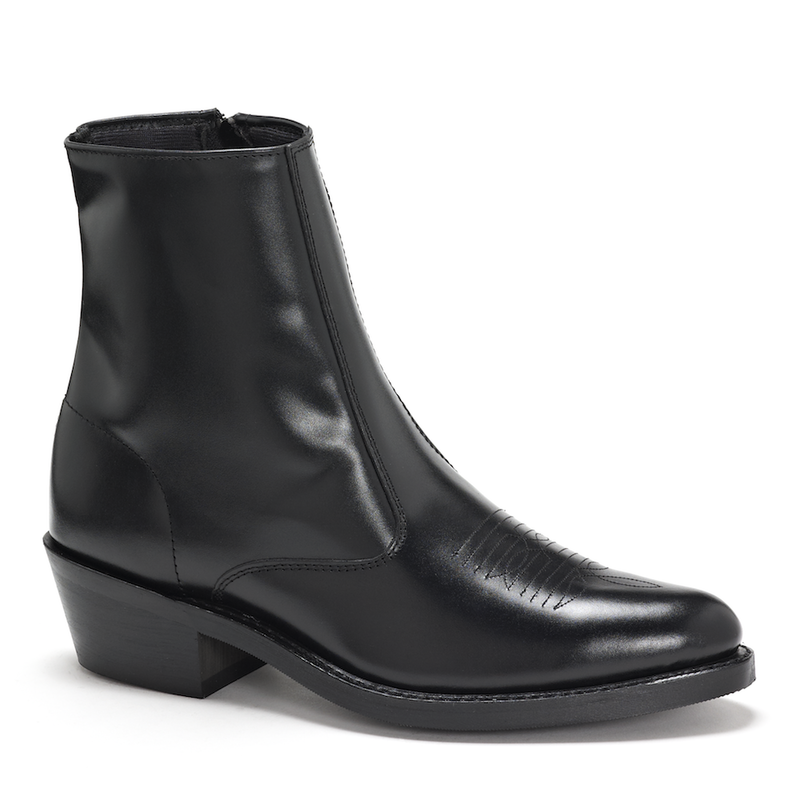 Just slip into these ankle boots and zip them up in a matter of seconds. 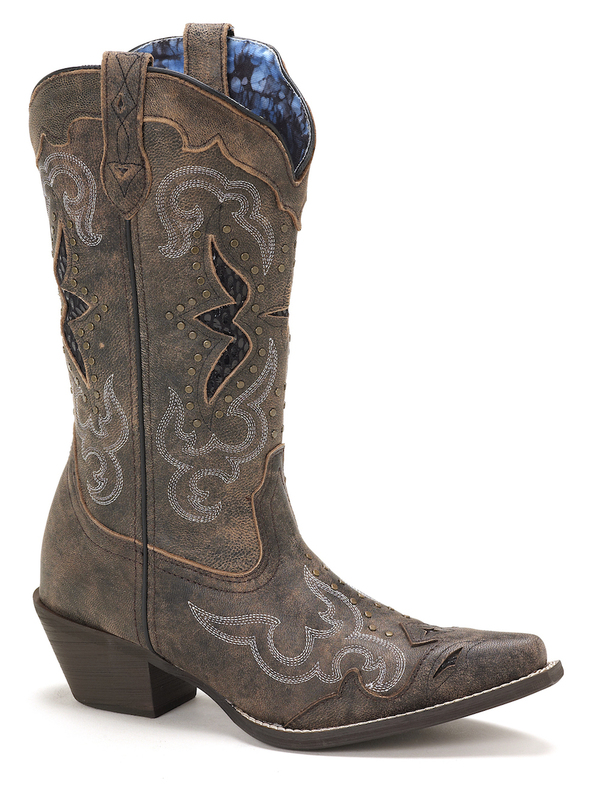 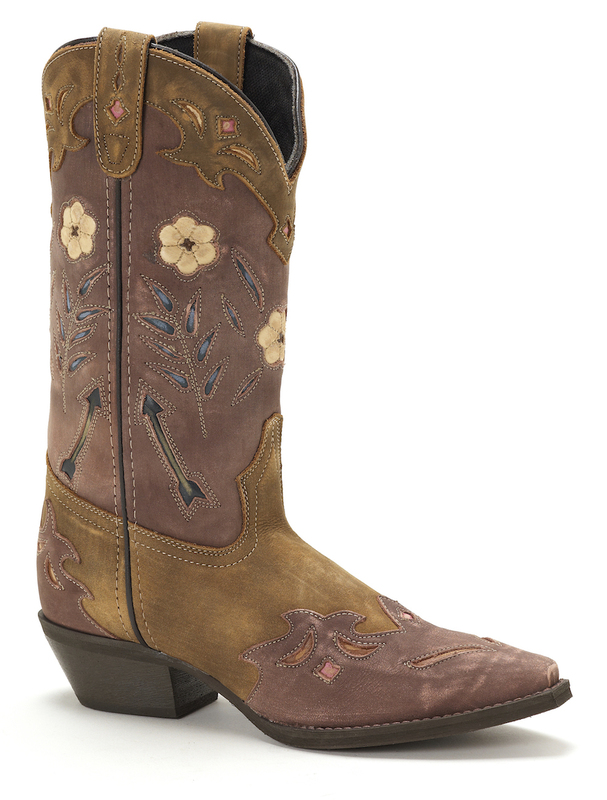 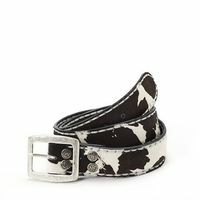 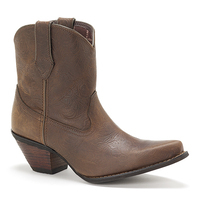 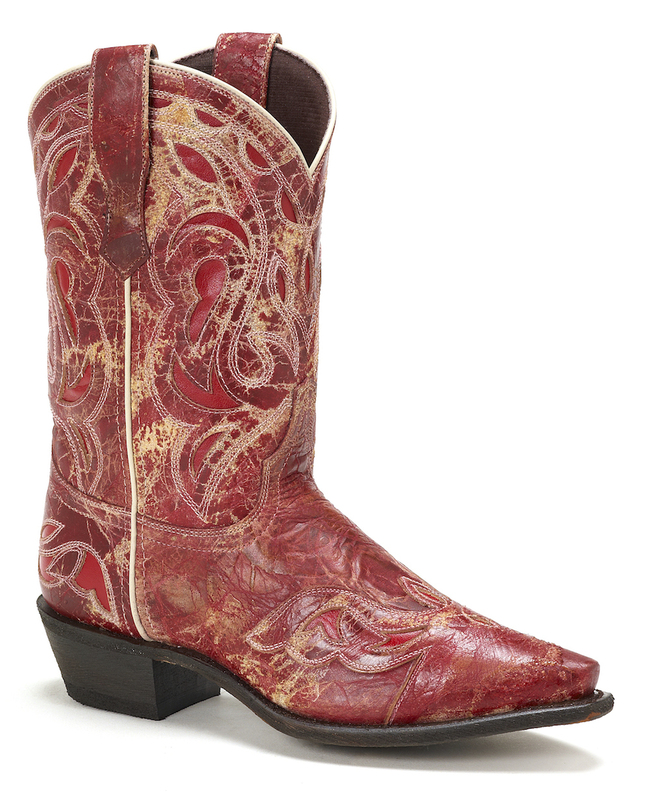 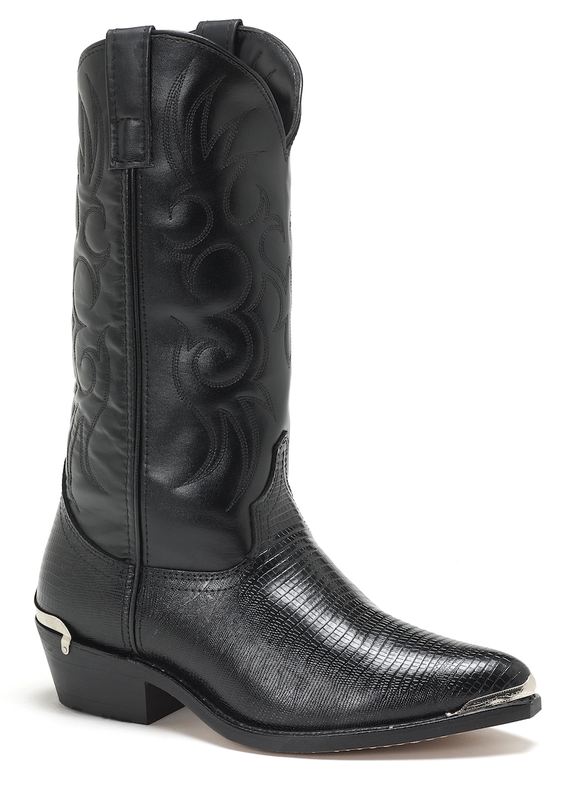 Shop online for ankle boots with Western Boot Barn. 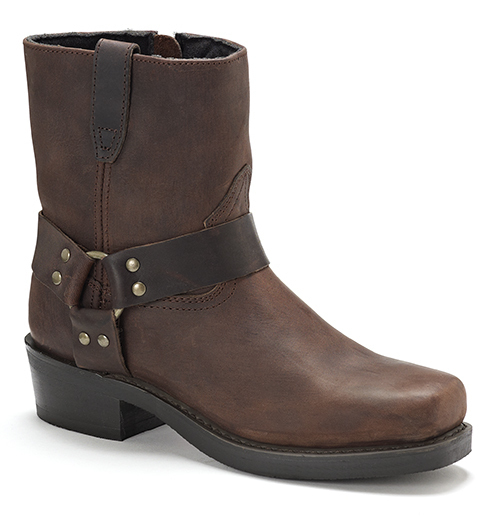 We've got flexible shipping options via Afterpay & Zippay plus fast, free shipping through Australia & New Zealand.